KAMPF presents pure productivity. 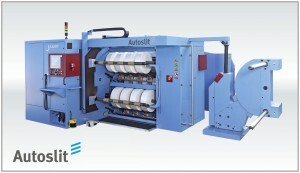 The new Autoslit III. 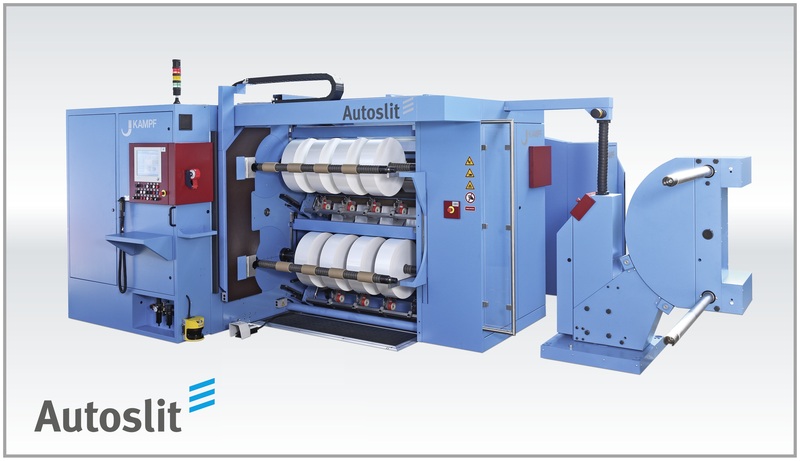 The new high productive dual turret slitter rewinder. Learn more at our booth in Hall 3 A 92. The KAMPF Team looks forward to your visit! „Highly exciting! My life after school – what will come next“? The company KAMPF offers various career training programs and concepts and provides assistance to recent graduates by launching the KAMPF training campaign “Anything but boring \o/“.The central element of this campaign is the new Internet Microsite. This offers target-group-specific information for young people in the phase of career orientation. In addition to brochures that depicts existing apprenticeships, there is information on dual studies, advertisements, blogs as well as a Facebook page that are all components of the campaign. “The young people will be targeted specifically by the direct connection to social networks, they can share with their friends immediately”, said Axel Pitsch, HR KAMPF. „We are constantly on a search for motivated, dedicated and talented new members to complement our team. To continue to develop pioneering products, we rely more than ever on highly motivated and well-trained specialists. “Nowadays, companies have to consider more closely the demographic change in competition for suitable apprentices. The KAMPF apprentices have significantly contributed to the realization of the campaign. As the main players, they give personal statements in and across all media and deliver insight into the daily business at KAMPF.